Home Best Diaper Pants in Malaysia Fast Absorb Diaper Pants Fast Absorbing Diaper Huggies Huggies My Fastest Huggies is now the New Fastest Absorbing Diaper Pants in Malaysia! 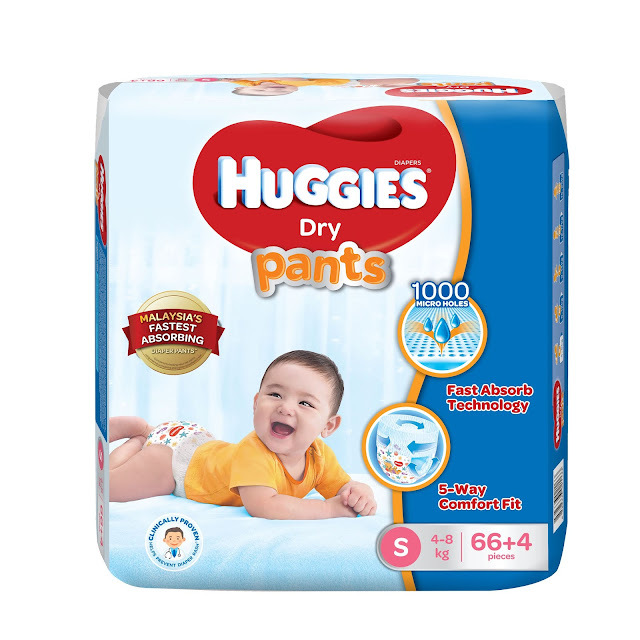 Huggies is now the New Fastest Absorbing Diaper Pants in Malaysia! most important thing that every parent should learn/take note of is their diapers. 'Should I try each one of the brands to my baby? Will my baby skin be okay with it? an eye right? So, you will think. Is it worth it to invest in so many brands though? Right? with the new technology that will help your 90% worries parents. 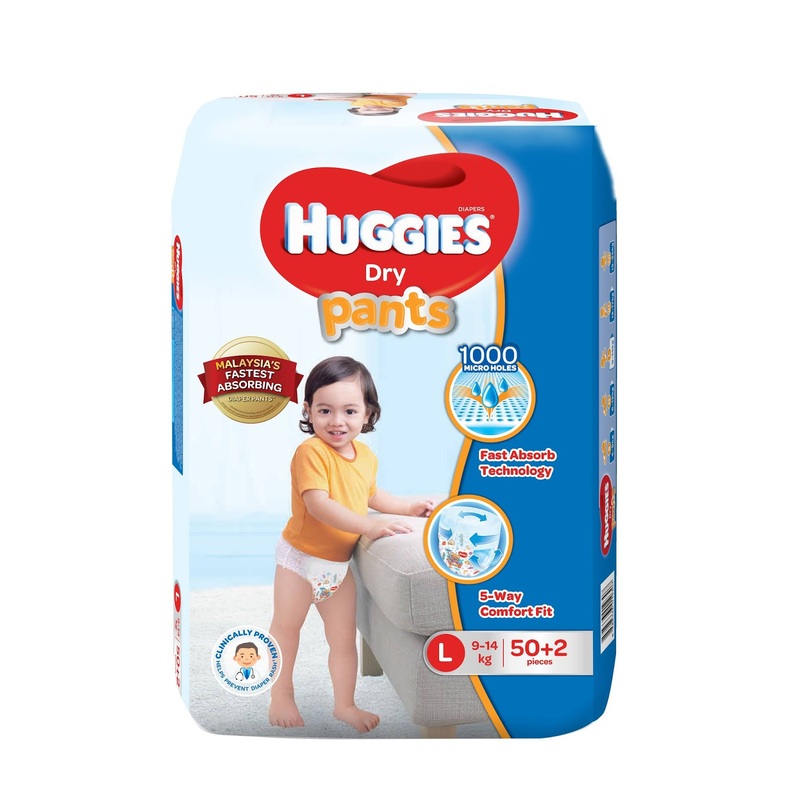 S suits for 4-8 kg with 66+4 pieces diapers. Click HERE to know more. 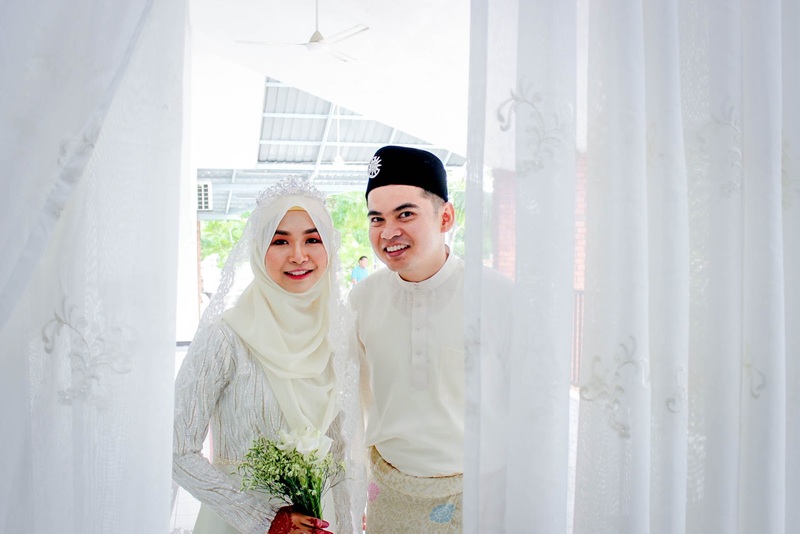 gentle skin dry and comfortable at most of times! On top of that, the new Pants comes with 1,000 Fast Absorbing Micro Holes! for a very instant absorption than you will ever realize! both legs and not to forgot the crotch. 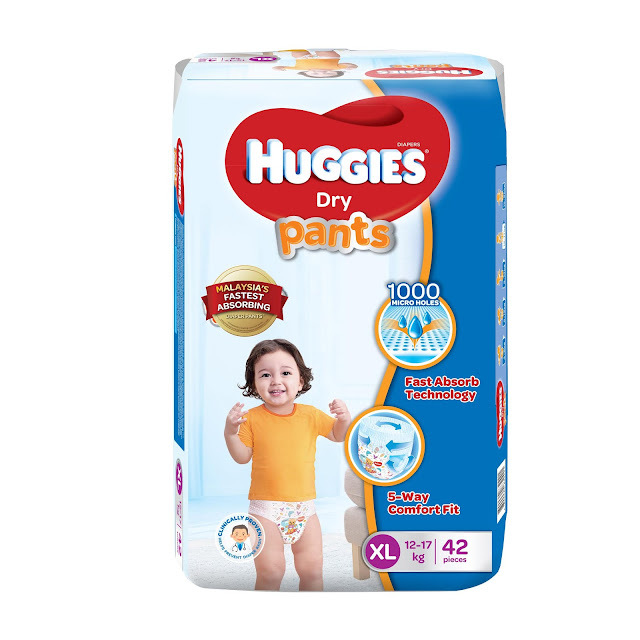 fall in love with this Huggies New Pants like me too! No reasons to not like them - greatest technology that help parents and it comes in pants! 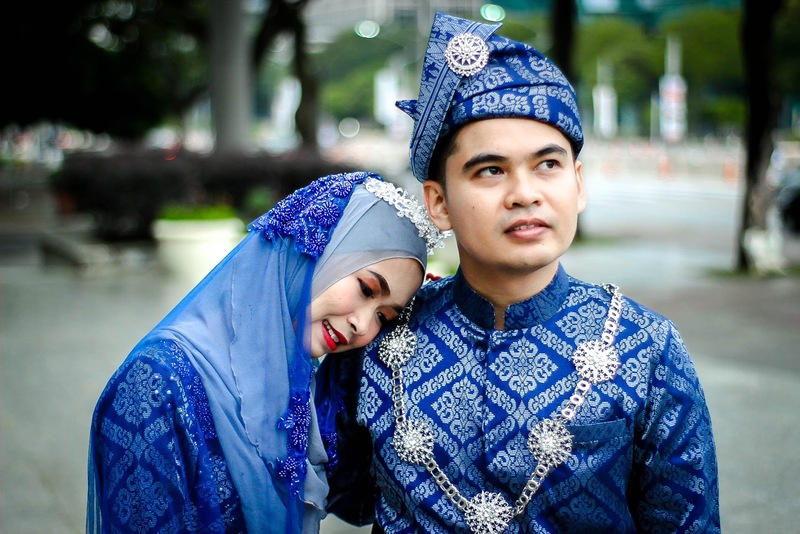 What can parents other wish be like? 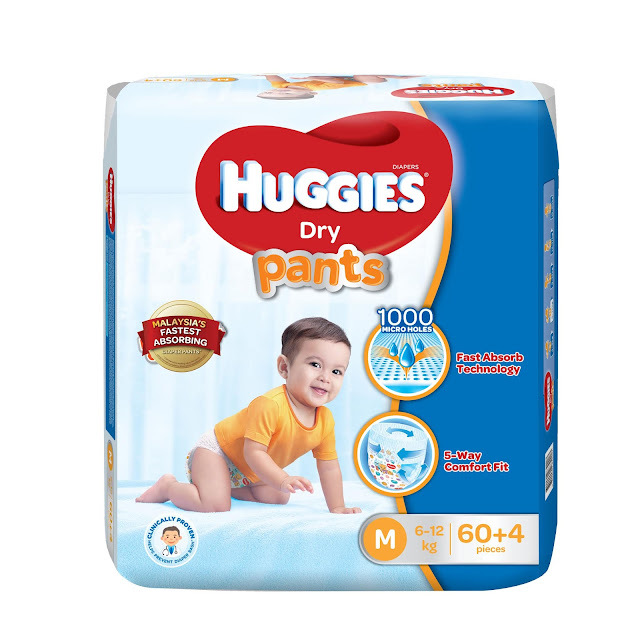 M suits for 6-12 kg with 60+4 pieces diapers. Click HERE to know more. L suits for 9-14 kg with 50+2 pieces diapers. Click HERE to know more. XL suits for 12-17 kg with 42 pieces diapers. Click HERE to know more. 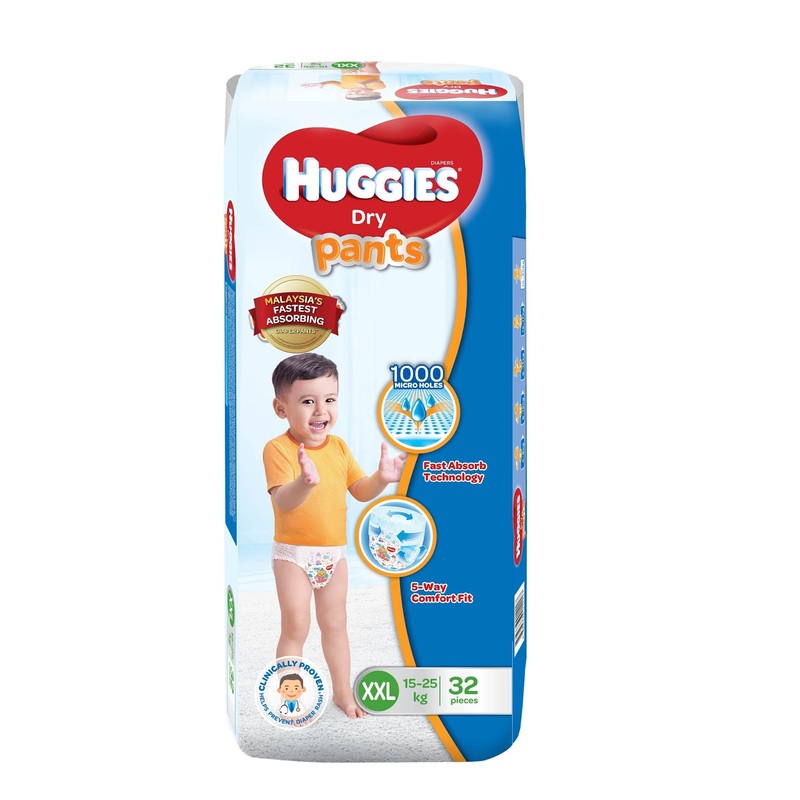 XL suits for 15-25 kg with 32 pieces diapers. Click HERE to know more.